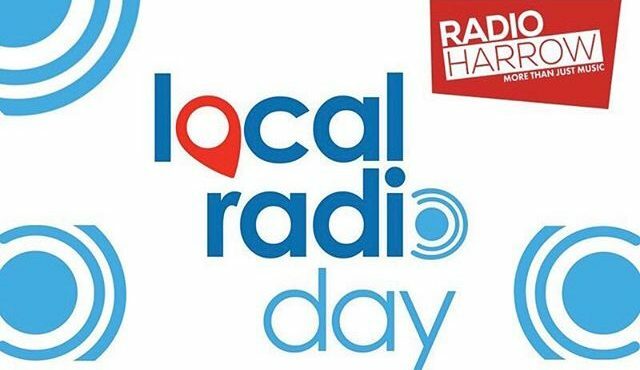 For the third consecutive year, Radio Harrow will be joining radio stations across the country on Friday 25th May 2018 and celebrating Local Radio Day with a special day of programming. Launched in 2016 by the UKRD, Local Radio Day is a national event, involving radio stations from across the UK, aimed at undertaking events, tours and community activities all focussed on representing the unique nature of “proper local radio” and the impact it has within the communities it serves. 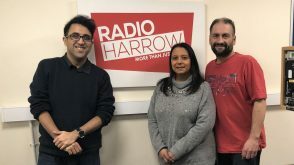 Founded in April 2015, Radio Harrow has been at the heart of activity in Harrow, with live outside broadcasts, specialist programming, in-studio guests, as well as being a constant presence in the community. 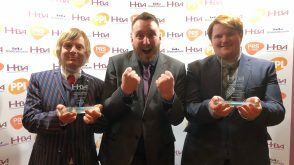 Run and led by volunteers, with live shows every day of the week, the radio station recently celebrated its third birthday. Join David Reece & Wendy Sherer for a special Radio Harrow Breakfast Show and get your Friday off to the perfect start at 8am. 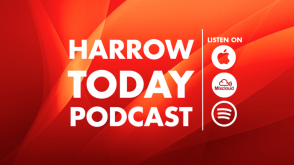 The duo will be joined in the studio by the Mayor of Harrow from 9am, and will also be checking in with Harrow at various points during the morning. The fun continues into the afternoon, with shows from across the Borough. During the day, we’ll be checking in with some of Harrow’s most well known and well loved places. A special walking tour will air in the afternoon, covering famous locations across the borough. As part of the on air programming, the first hour of the Radio Harrow Roadshow will be broadcast live from Northwick Park Hospital Social Club at 6pm. Later on in the evening, the radio station’s very own House Band, The Volunteers, will be playing at the event, along with a DJ set from Steve Pinchen.